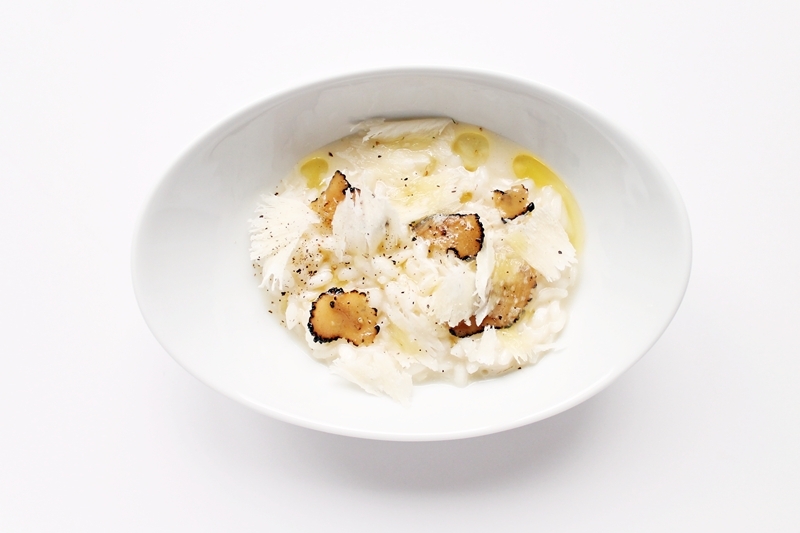 The time is here, learn how to make a truffle risotto from scratch. You need to know this classic Italian dish. 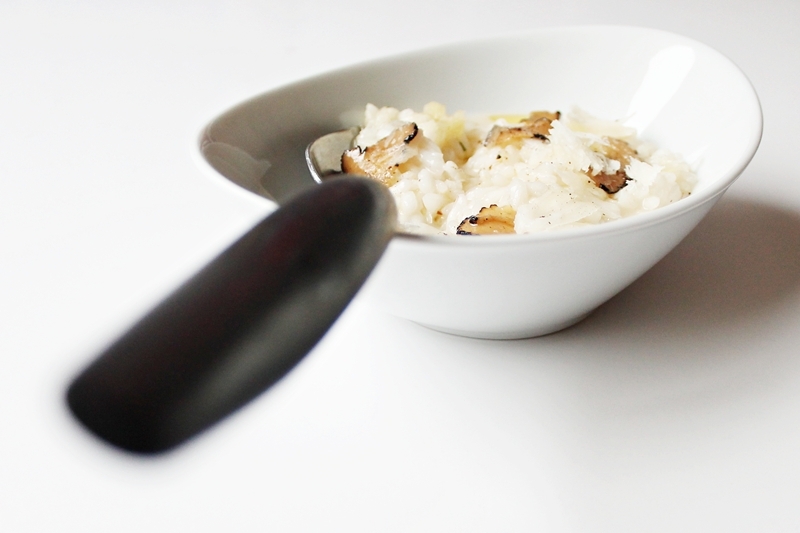 It’s time for the king of rice dishes, yes it is time you learn how to make a truffle risotto from scratch. But don’t worry it’s not very hard at all. But it can be a bit tricky if you’ve never made a risotto before so it could be a good idea to make it on your own before you invite any guests. For the truffle flavor I used thinly sliced summer truffles that has been marinated in truffle flavored olive oil. Some food snobs think that you shouldn’t use truffle oil at all but I got a sneaky suspicion they don’t pay for their own truffles. I think a good quality truffle oil is a perfect substitute for the real thing. But don’t be too generous with the oil since it is usually very strong in taste. For the other ingredients there shouldn’t be a problem, get arborio rice which is round and starchy. Now the measurements in the recipe is not exact since making a risotto never is. So be prepared to increase or decrease the amount of stock, cheese and truffle oil depending on the consintency of the risotto. Now let’s do this. Finely dice the onions and garlic, add the olive oil to a pan with the garlic and onion and slowly cook on low heat. Add the rice and let it cook in the oil for a few more minutes. The rice should not burn but be almost transparent. Add salt, pepper and then the white wine and let it reduce until almost gone. Add the chicken stock a little at the time and stir the rice throughout the process, this usually takes about fifteen minutes. When the rice is almost cooked through add a little bit of butter, truffle oil and some grated parmesan cheese. Combine and season to taste. If the risotto isn’t creamy enough then add some more stock.